Big is beautiful! 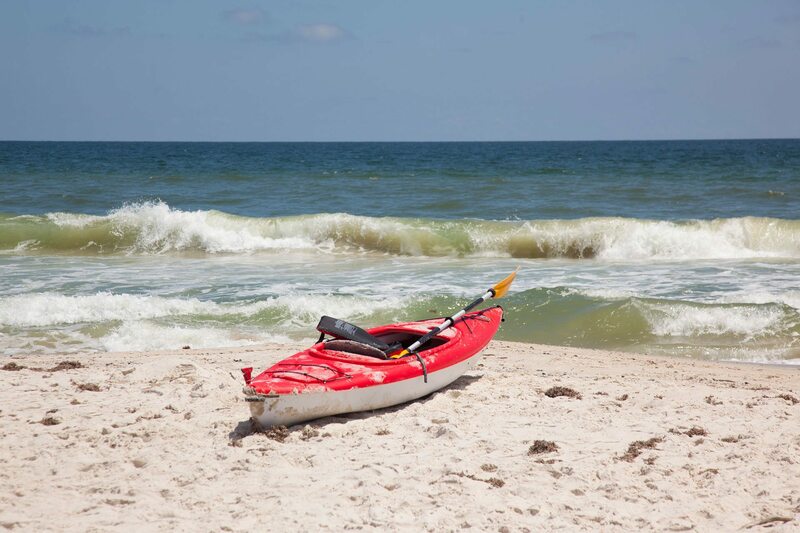 Sea Monster is a “monster” as in BIG, not ugly! 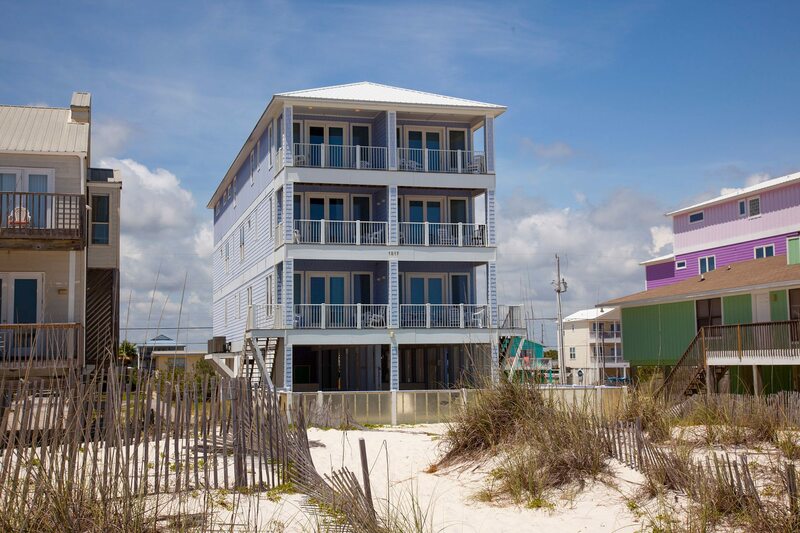 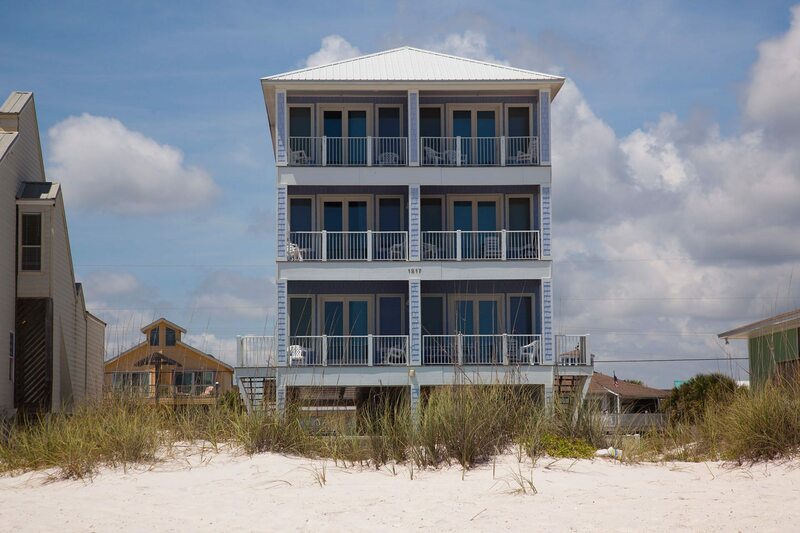 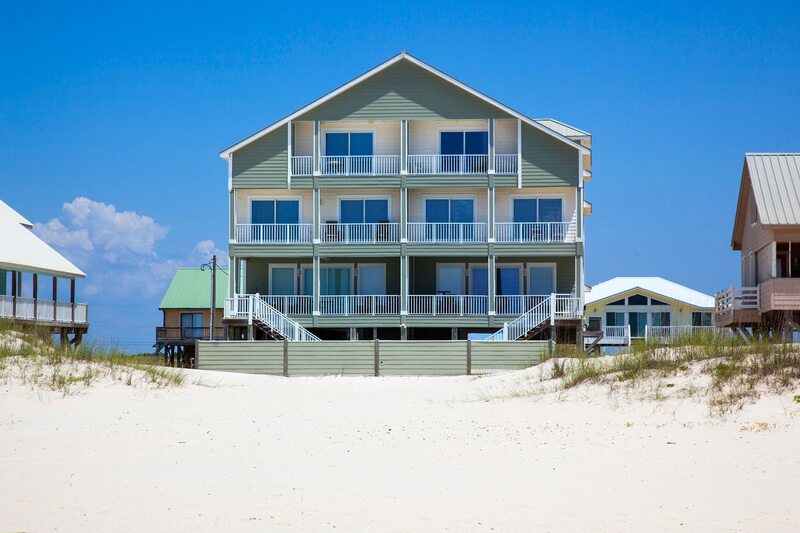 This lovely monstrosity is located directly on the gulf. It is perfect for those larger get togethers: plenty of space to be together but plenty of your own space too! 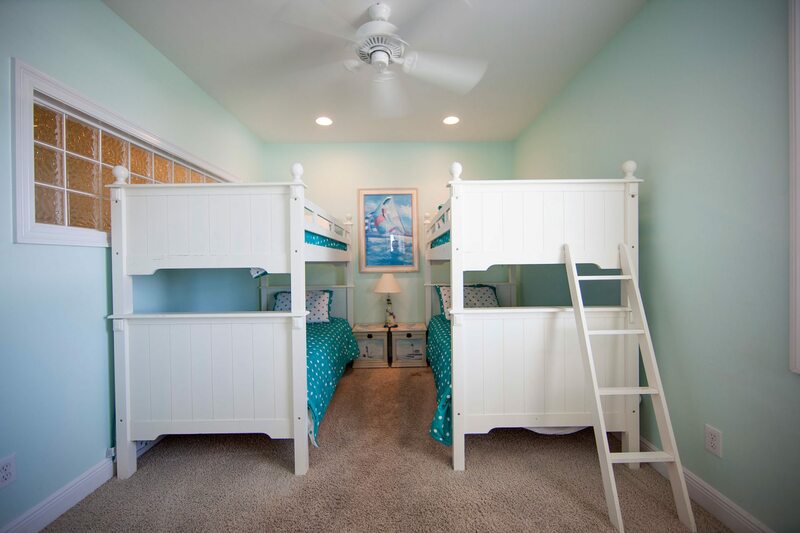 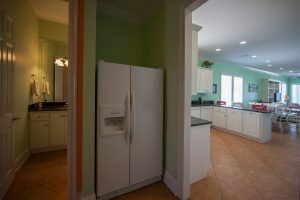 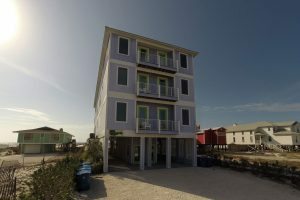 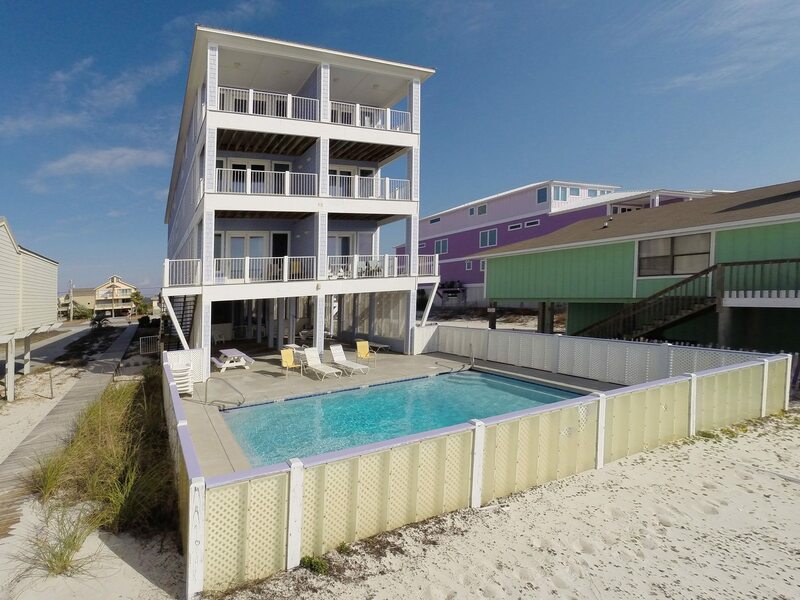 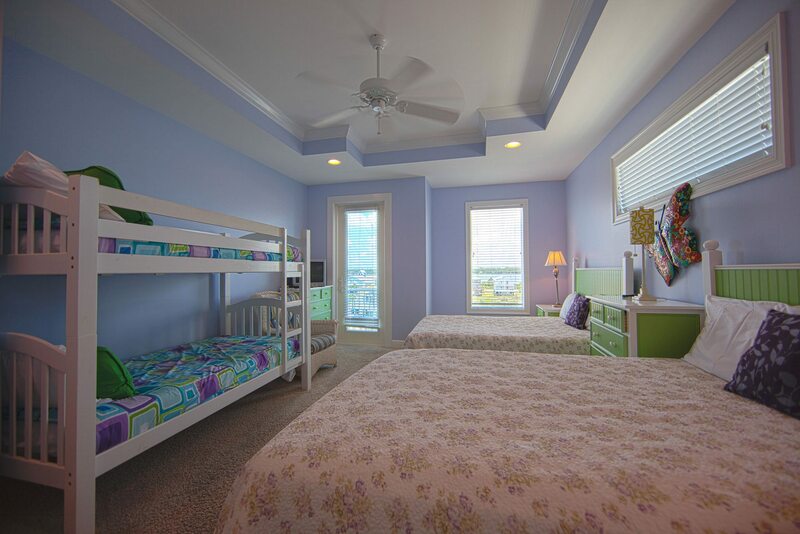 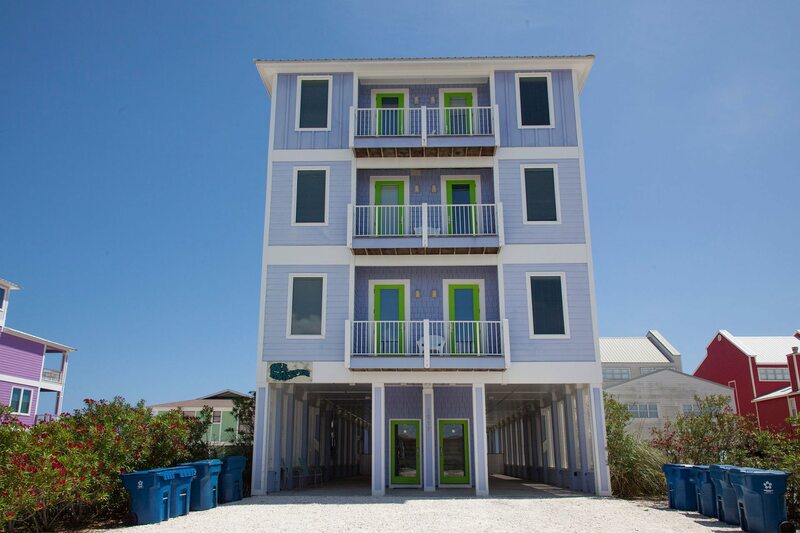 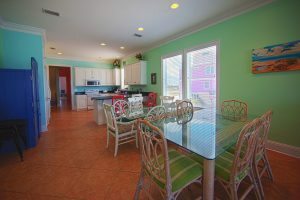 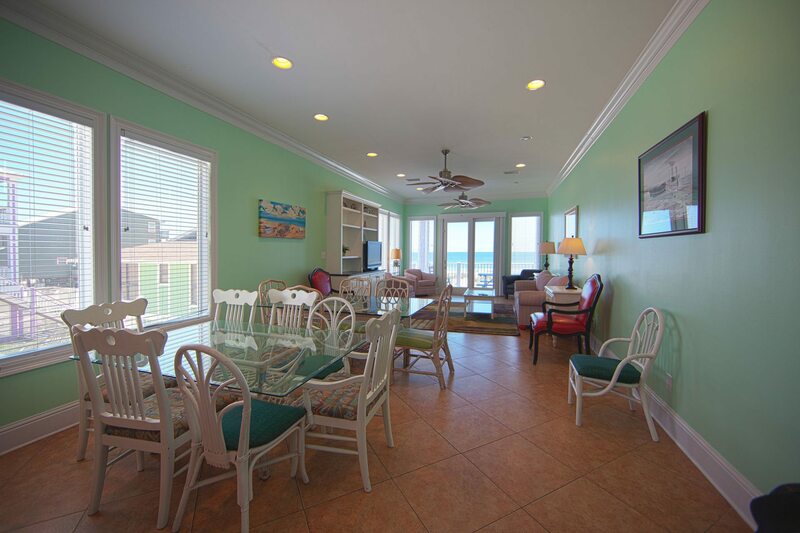 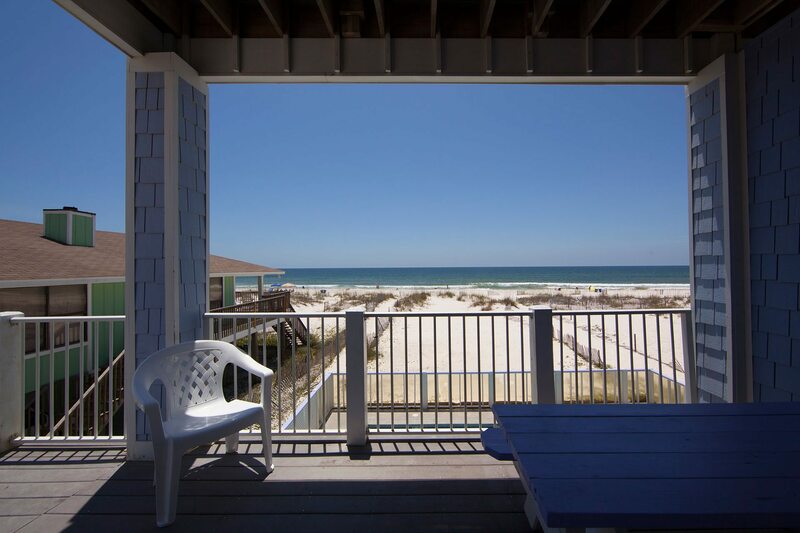 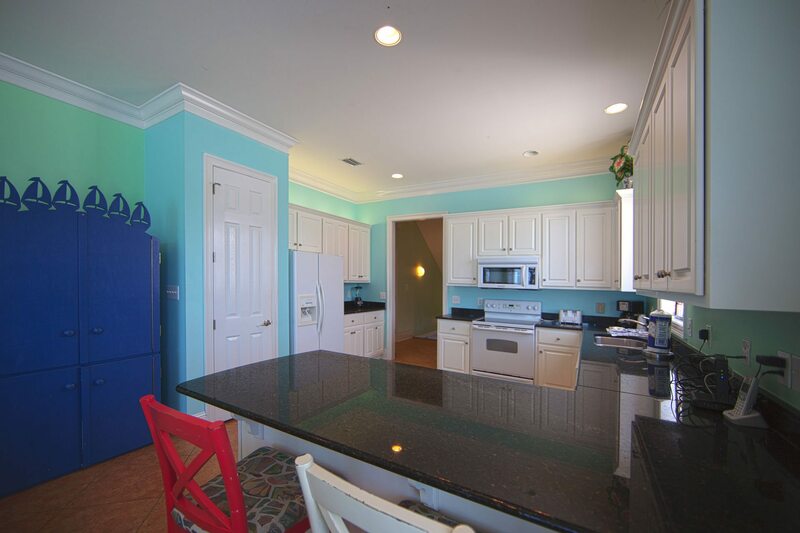 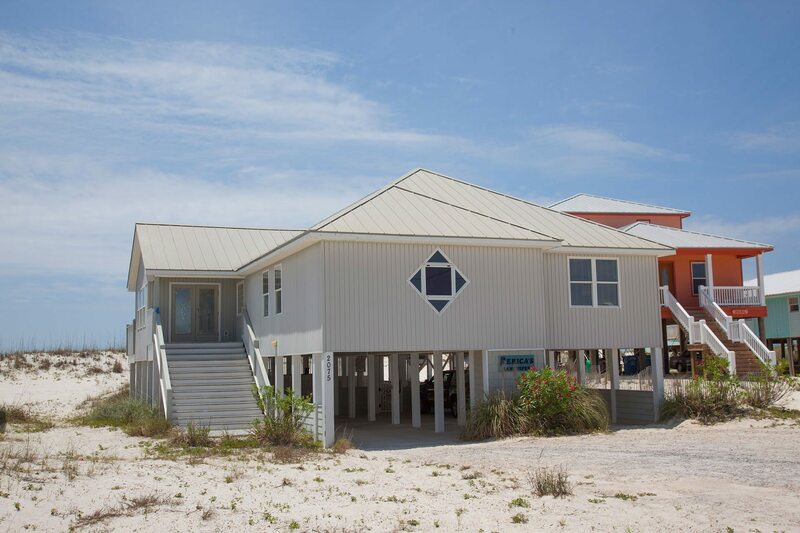 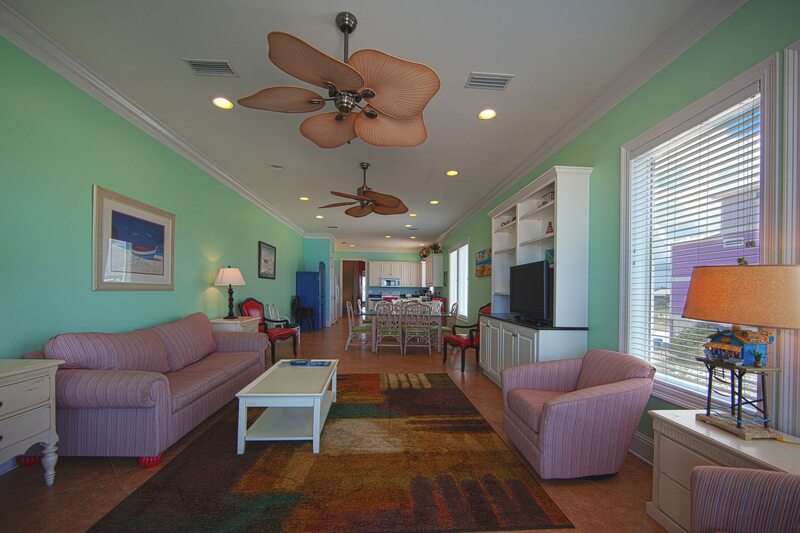 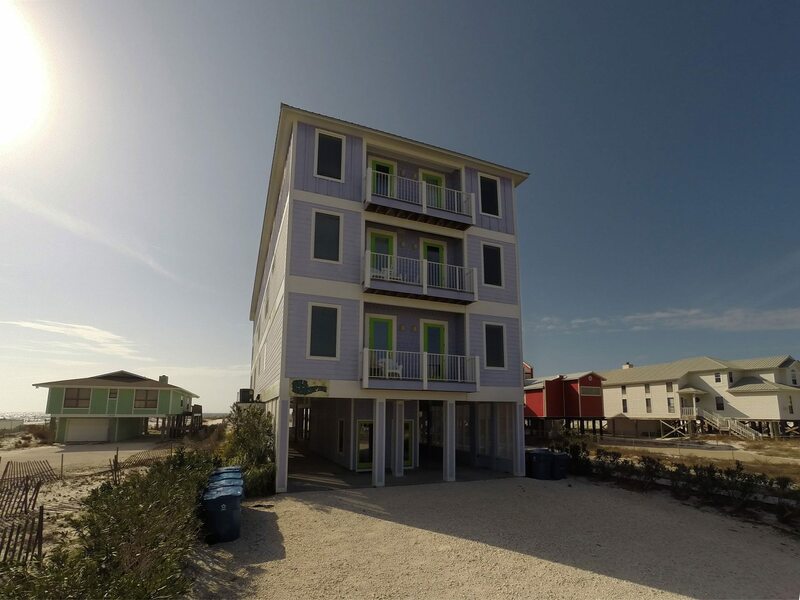 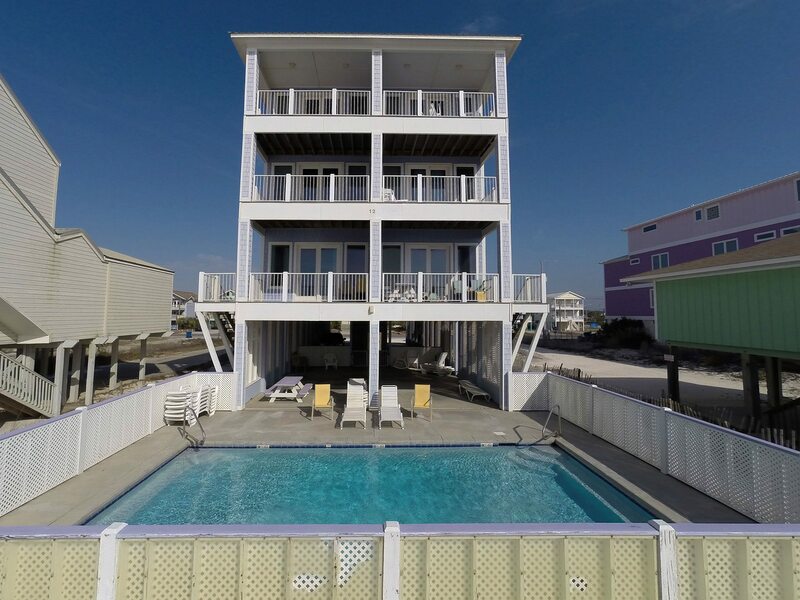 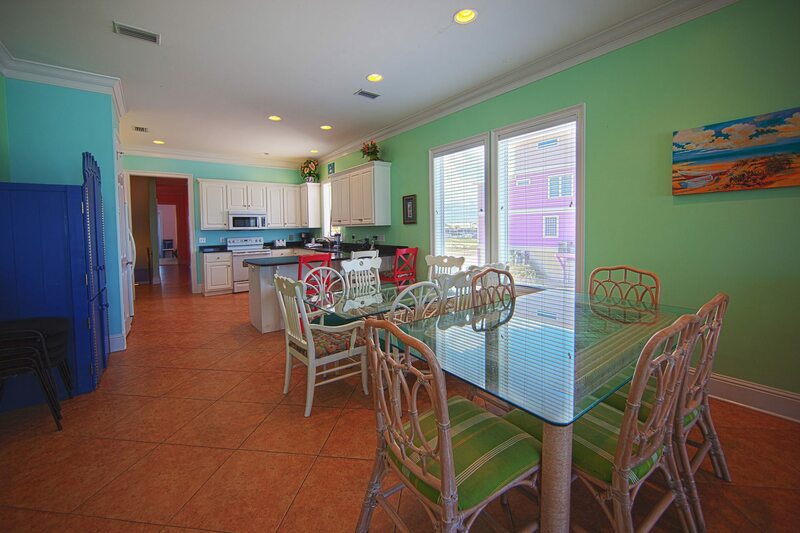 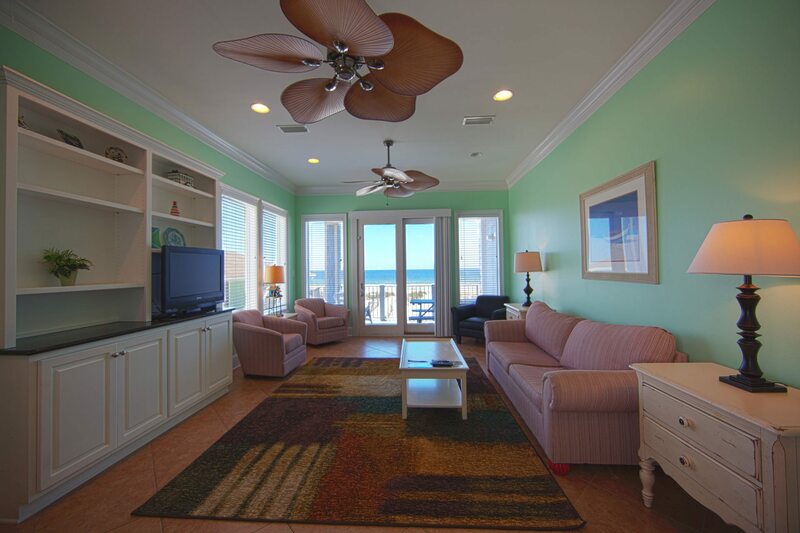 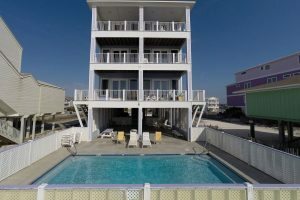 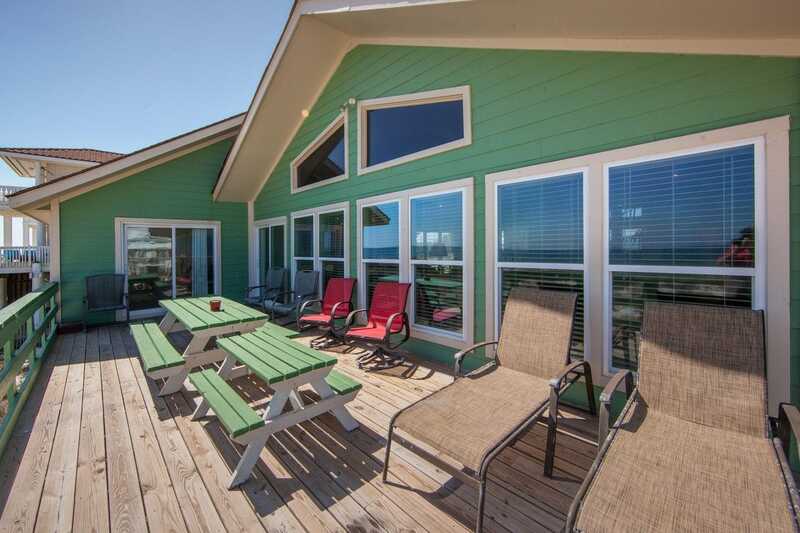 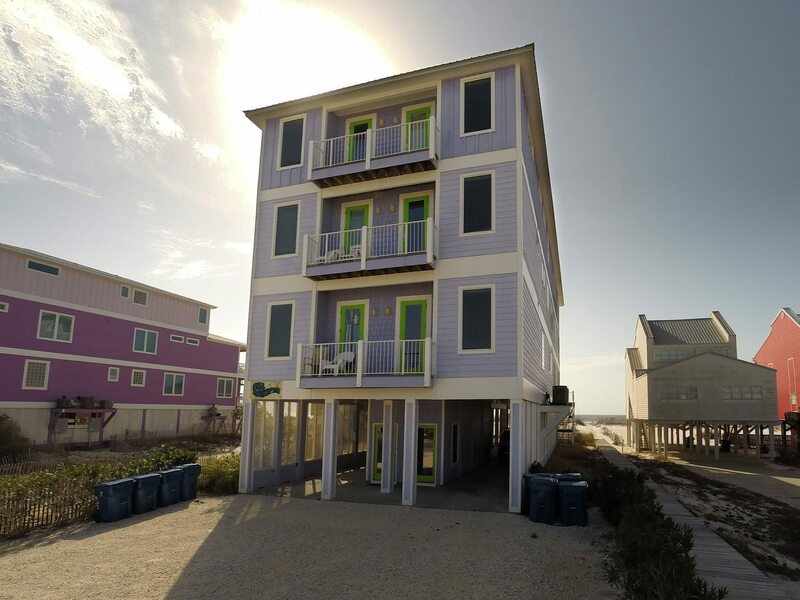 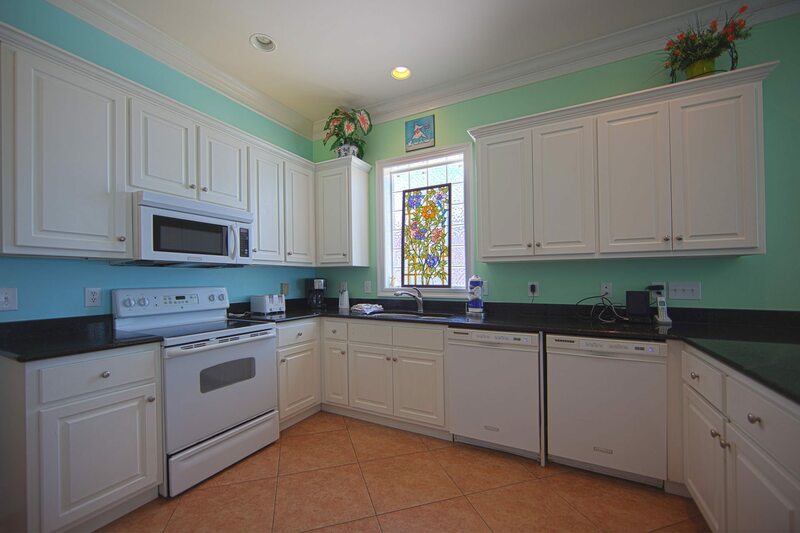 On the main floor of each side of the Sea Monster there is a large living room, dining room and fully equipped kitchen with adjacent half bath. 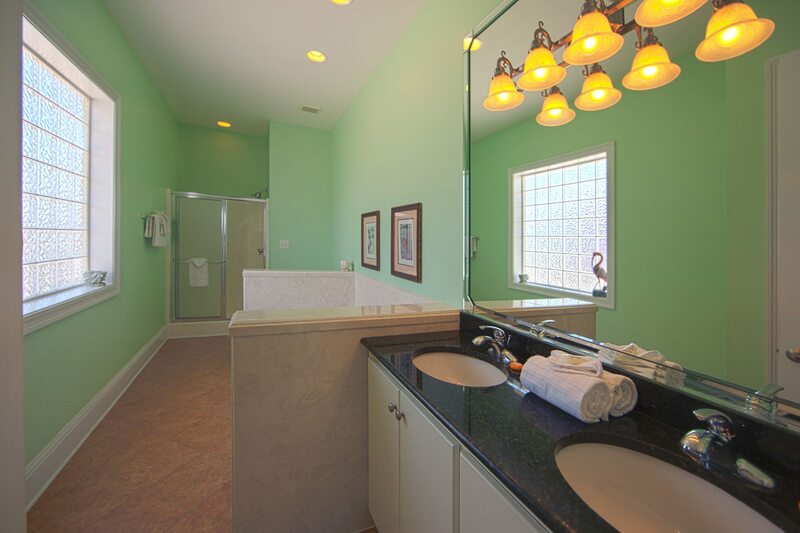 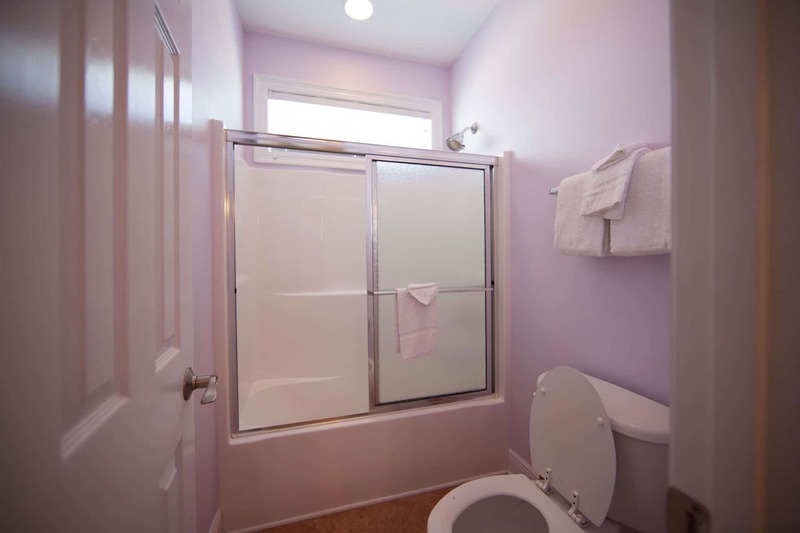 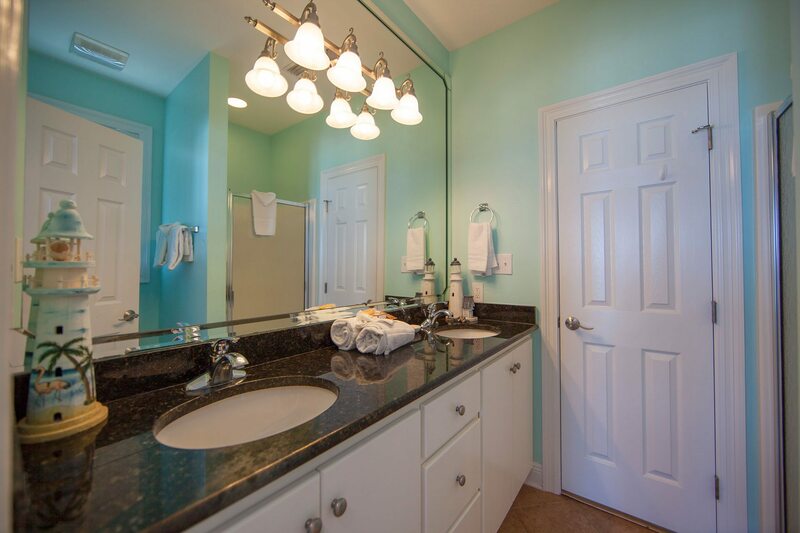 That floor also has a master suite with private bath, including a jetted tub and separate shower. 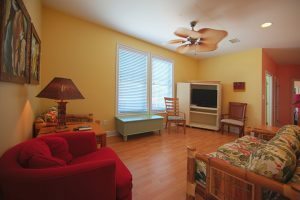 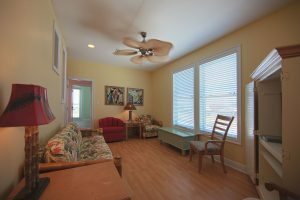 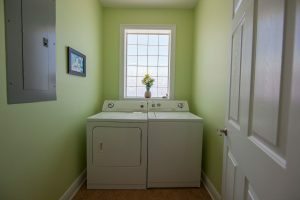 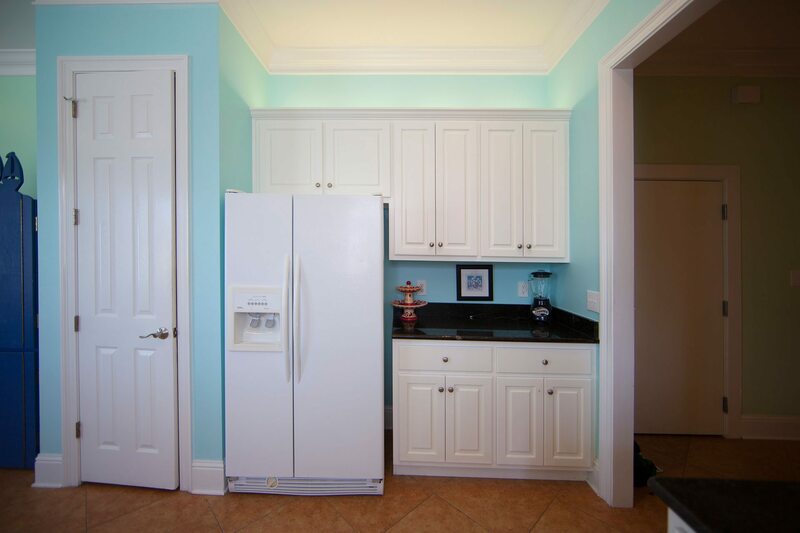 The second level has a bonus room with television and a sleeper sofa and access to a full bath. 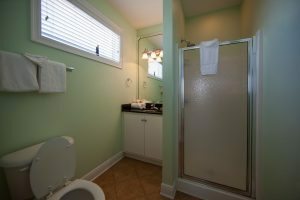 To the north of the bonus room is a bedroom with a shared bath. 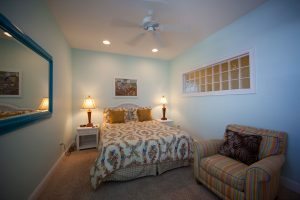 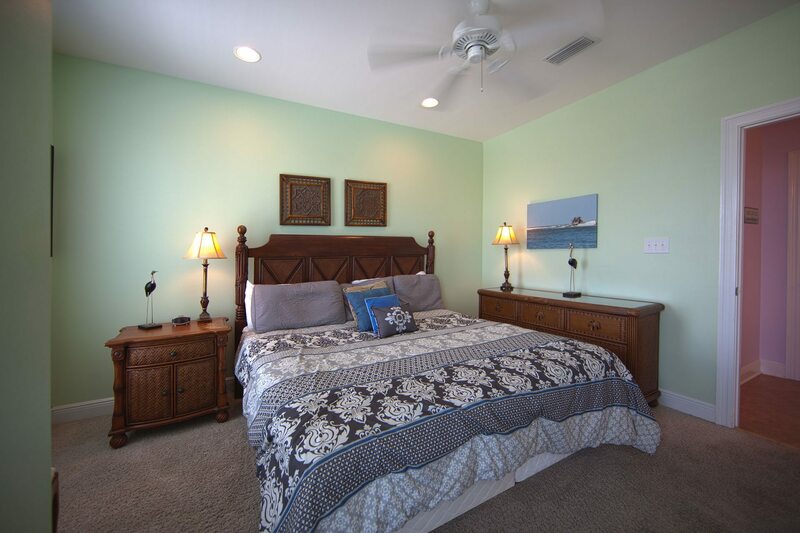 Another guest bedroom is located on the south side of the bonus room area with private full bath. 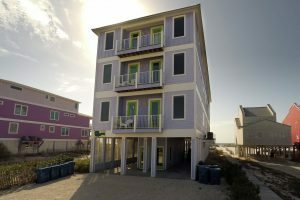 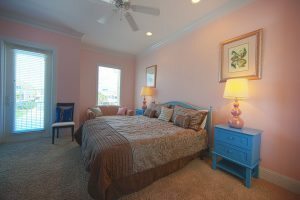 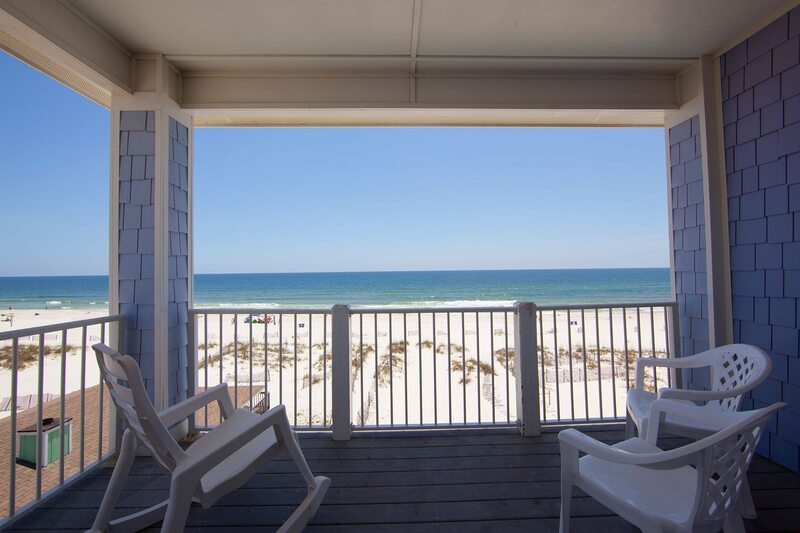 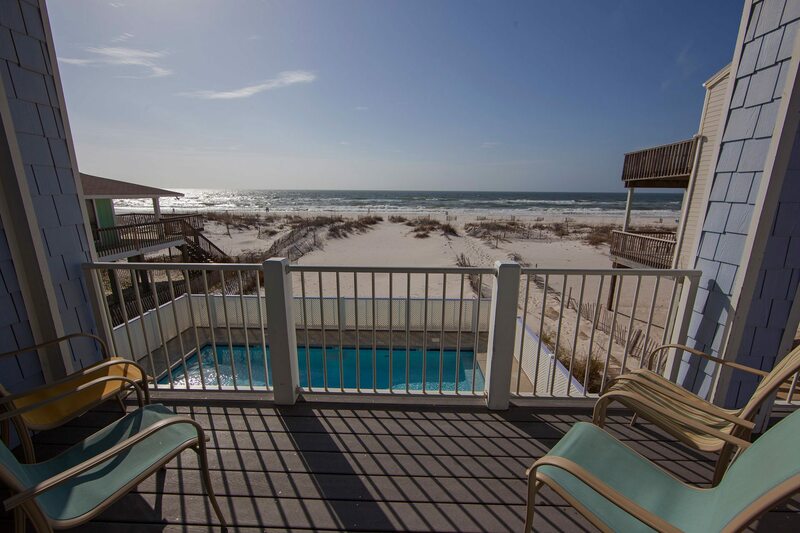 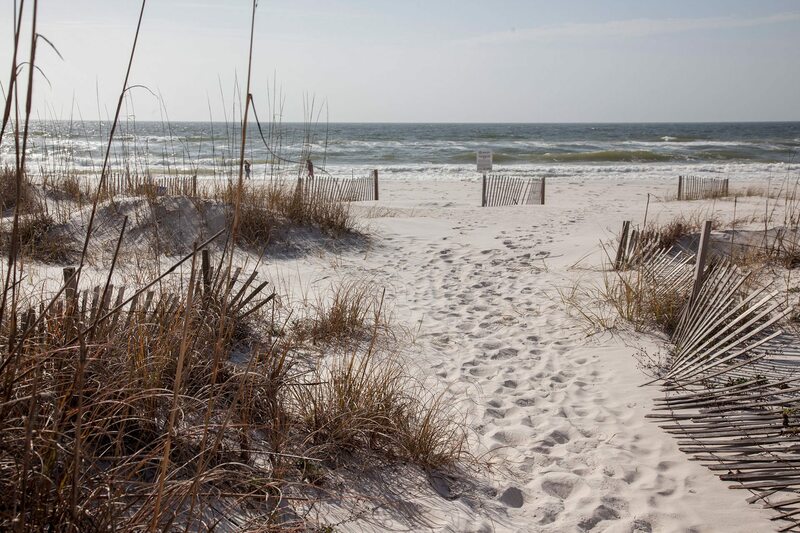 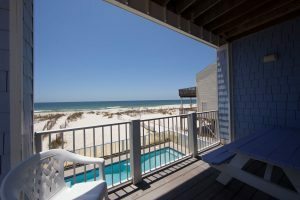 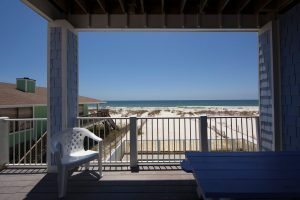 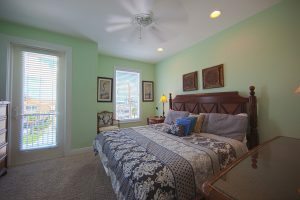 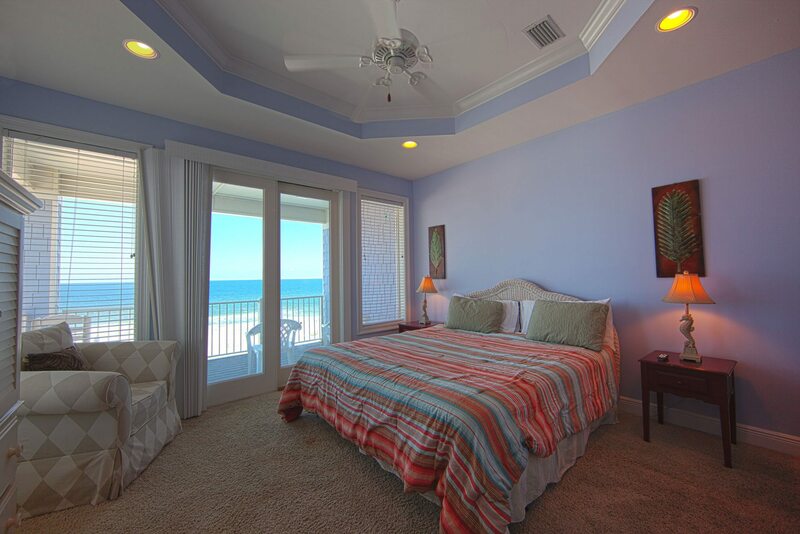 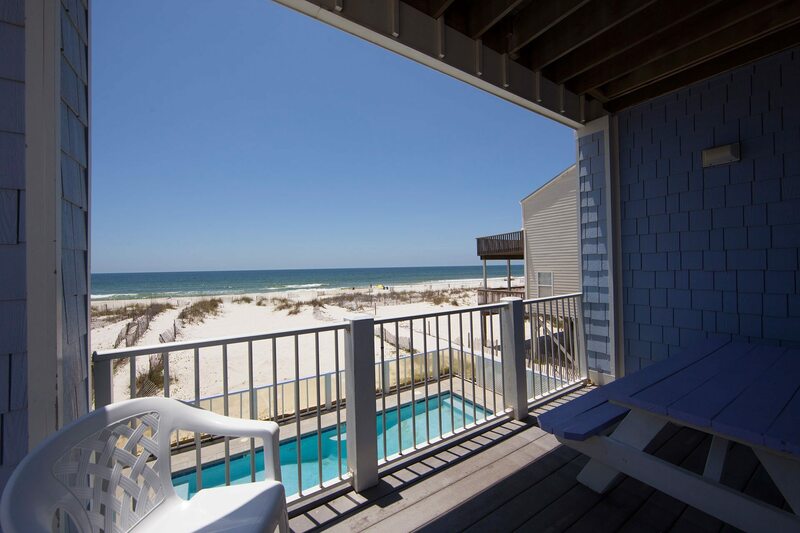 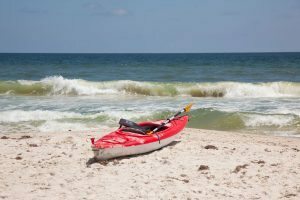 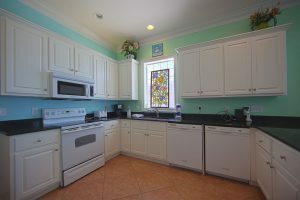 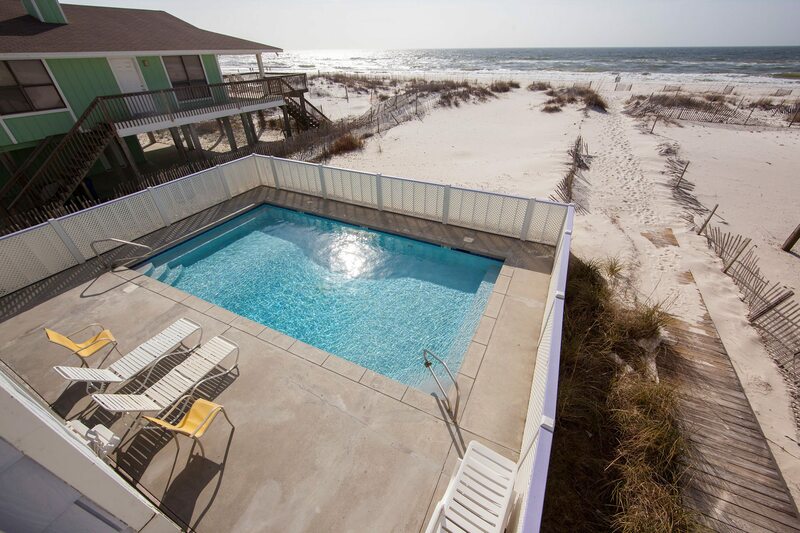 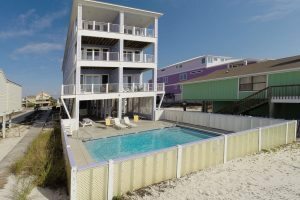 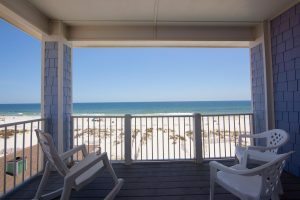 There is also a master suite facing the gulf on the second level with a private master bath including a jetted tub and separate shower. 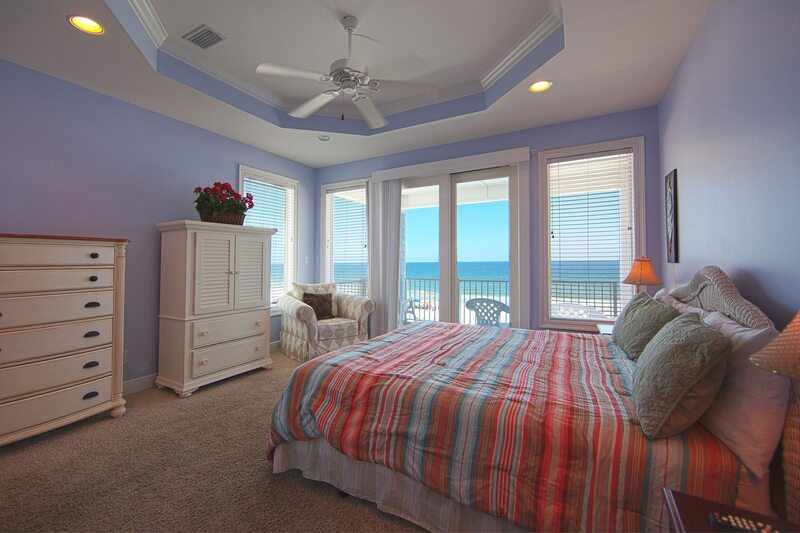 This master bedroom also has a deck. 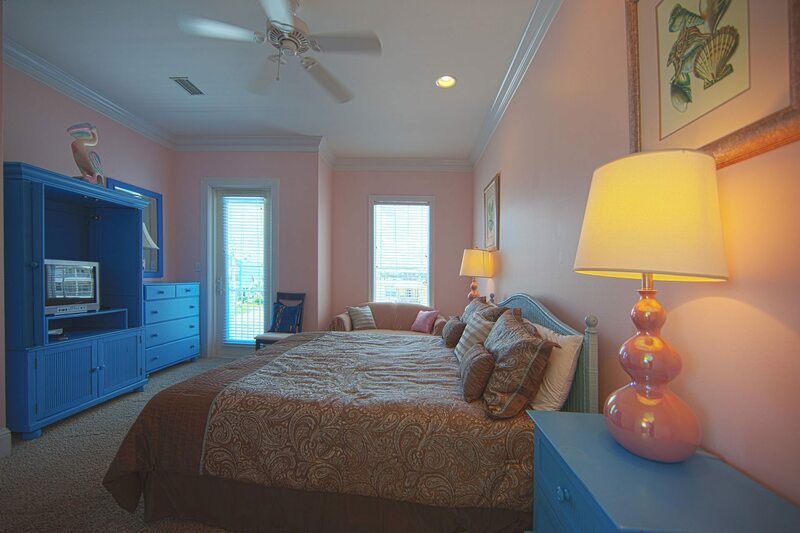 Floor three has four guest bedrooms and three baths; one of which is a Hollywood bath shared by two of the bedrooms. 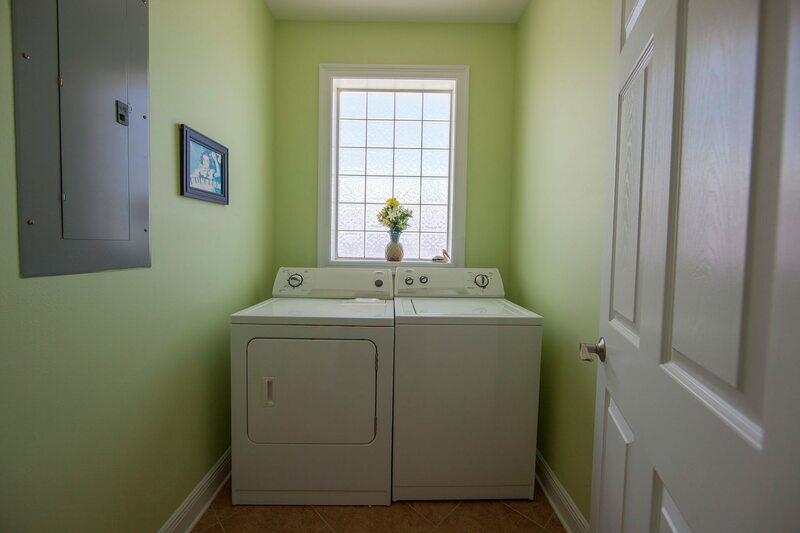 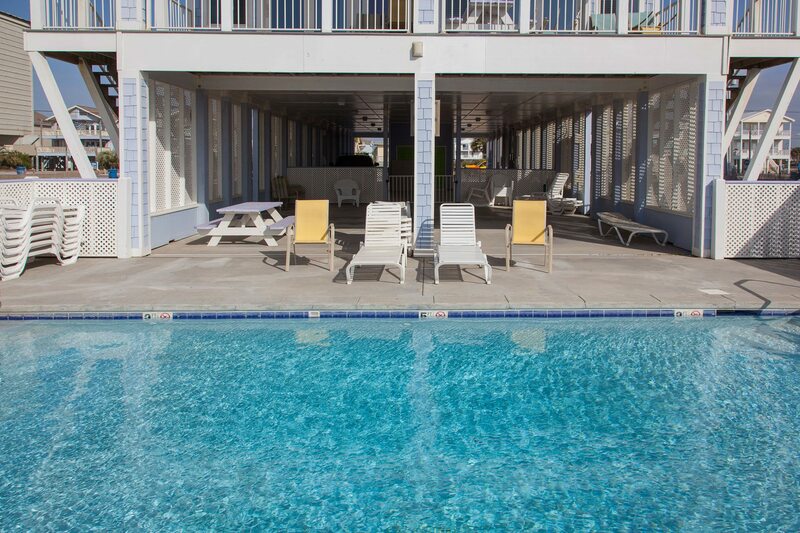 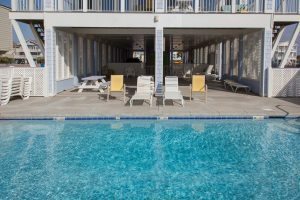 Other Sea Monster amenities include a shared pool, whirlpool tub, washer & dryer, dishwasher, microwave, televisions, cable, dvd players, internet, telephone with free domestic long distance, covered parking, and an extremely convenient location.